Both Dallas and Tarrant counties recently reported their first West Nile-associated deaths of 2017 and the City of Mansfield recently had its first positive test for West Nile virus. 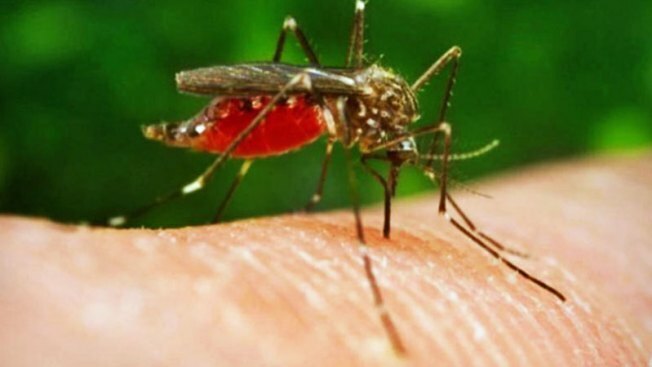 The West Nile virus, transmitted via mosquito bite, causes fever, headaches, muscle aches and, in severe cases, neurologic complications like encephalitis. People who are 50 years or older have a higher risk of developing a severe infection because of West Nile, according to DCHHS. DCHHS has tips on preventing the West Nile virus on its website. Apply insect repellent with the ingredient DEET. Use screens and close windows and doors. Remove standing water in and around your home. Talk to your doctor if you have concerns.